Hotstar, India’s largest premium video streaming platform, leveraged Akamai Technologies, Inc. (NASDAQ: AKAM), the world’s largest and most trusted cloud delivery platform to set a global streaming record on the Akamai platform for the ongoing Indian Premier League held in India, for the match between the Chennai Super Kings(CSK) and the Kolkata Knight Riders (KKR) on the 10th of April, 2018. Viewership for the game peaked at 5.5 million concurrent viewers. This is the largest on the Akamai platform for any live sporting event in the world and the largest for any single event online by a broadcaster. 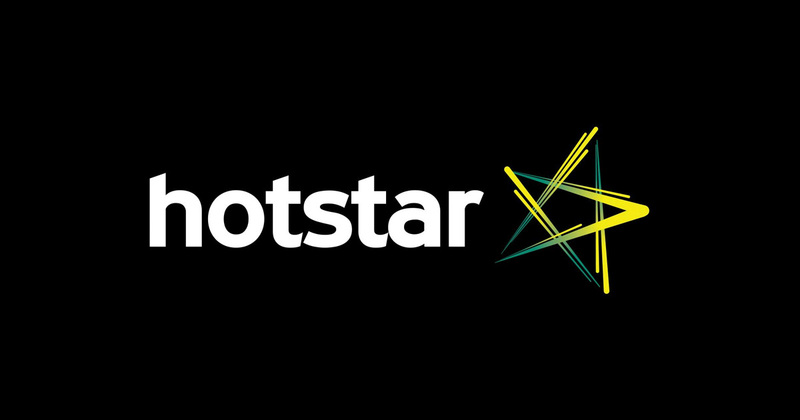 This is ahead of the previous high on the Akamai platform of 4.8 million peak concurrent users, established by Hotstar during the India and Pakistan ICC Champions Trophy Final in June 2017. 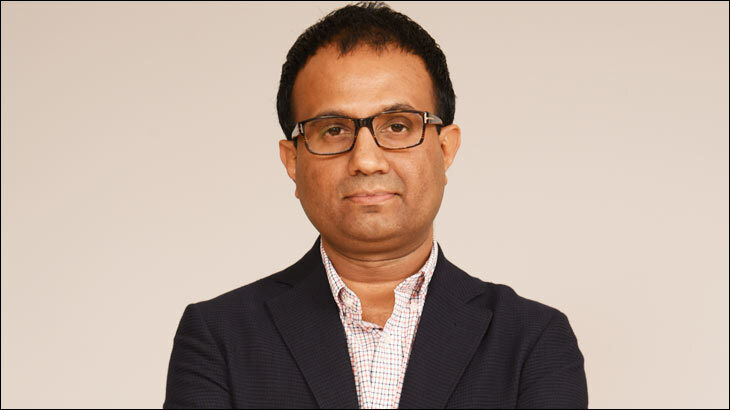 The concurrent viewership of IPL on Hotstar exceeded the peak viewership of 4.6 million for the streaming of the inauguration of U.S. President Donald Trump in January 2017. The IPL experience on Hotstar has been reimagined to be leagues ahead of the sports experience on any platform in the world, with features like Watch’NPlay, a game that tests the viewers’ cricket smarts as they watch a match, as well as VR and social features, that make the experience more immersive than ever before. IPL, in its eleventh edition this year, started on 7th April and is a 60 day tournament that will conclude on 27th May. The tournament is streaming live on Hotstar in six languages, including Tamil, Telugu, Bengali, Kannada, Hindi and English.